The Rev. 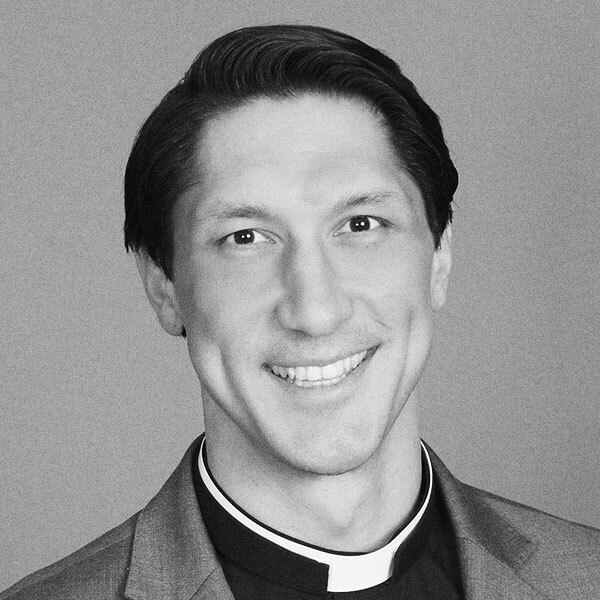 Nathaniel (“Nate”) Jung-Chul Lee has served as the Associate Rector at All Saints Chevy Chase since 2015, where he especially enjoys his work in Christian Education and Mission & Outreach. During that time he has also taught as an adjunct at Loyola University (Baltimore, MD) and Nashotah House Seminary (WI). He is currently completing work toward his Ph.D. at Baylor University, having graduated from Duke Divinity School. While at Duke, Nate worked as the Research Associate for Stanley Hauerwas and helped edit two books: Working with Words and War and the American Difference. He has published in Political Theology, The Trinity Journal, and The Living Church. His wife, Janna, and his one-year-old son, Ezekiel, are the best things that ever happened to him.